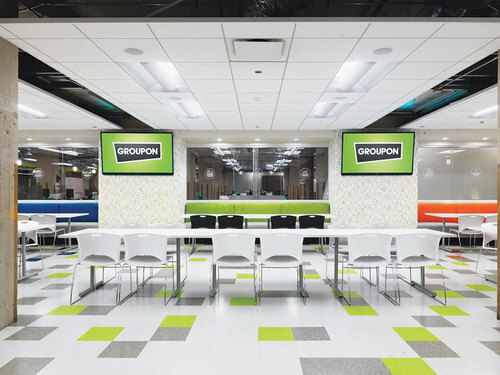 Last month Groupon closed offices in Greece and Turkey. Groupon, the deal offering application is making 1,100 people redundant, roughly 10% of its workforce as it shuts down operations in seven countries. The company’s chief operating officer Rich Williams announced the job cuts and international closures in a blog post on Tuesday. This comes as a sharp turnaround in the tech firms fortunes as it turned down a multibillion-dollar buyout offer from Google in 2010 at its peak whilst it focused on the company’s existing path whilst becoming a publicly traded company. Due to struggling growth, Groupon is restructuring operations outside of the United States with operations in emerging countries such as Morocco, Panama, the Philippines, Puerto Rico, Taiwan, Thailand, and Uruguay being closed. Just last month Groupon shut down in Greece and Turkey whilst in April the company said it would sell a controlling stake in its South Korean business, mobile commerce company Ticket Monster, for $360 million. Due to the strong dollar much of Groupon’s revenue has declined recently as markets outside North America generated about 43% of Groupon’s revenue in 2014. Shares have fallen nearly 80% since its IPO in 2011 and roughly 50% this year. The companies launch on the stock market was at its time one of the largest initial public offerings by a U.S. Internet company since Google. Groupon had nearly 11,800 employees around the world towards the end of 2014. It now expects the redundancies to have been completed by September 2016. Positions to be cut include customer service and international sales whilst it focuses on its turnaround effort.